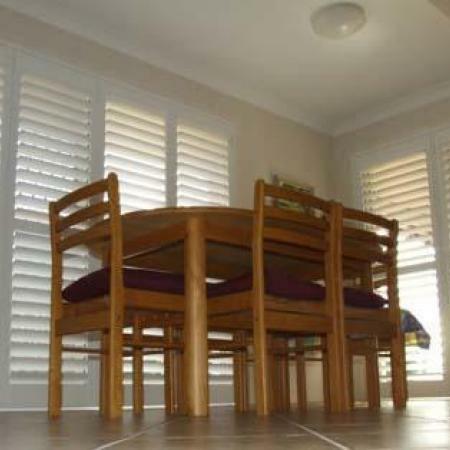 Visit the image gallery for example installations Painted Shutters. Get inspired by other ShutterKits installation. ShutterKits Offer Custom Made to Measure, Fully Assembled, Easy to Install, Painted Timber, Painted PVC and Aluminium Powdercoated Plantation Shutters for interior use only. The Painted Timber, PVC and Aluminium Shutters arrive to you custom made to size & fully assembled with the option of frames as well as the hinges and catches all included in the price. Fitting shutters to an opening is an exacting procedure, and to ensure proper fitting, exact measurements must be obtained. 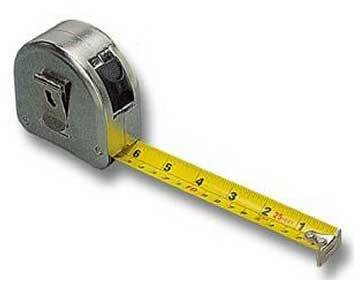 A good quality steel tape measure would be a minimum requirement. Please note: all measurements must be supplied in millimetres (mm). As with all window furnishings please supply the width first and then the drop. Eg. 1800 wide x 1200 drop. Visit the online price calculator it will assist you to get some idea of the cost of Painted Shutters for your home.